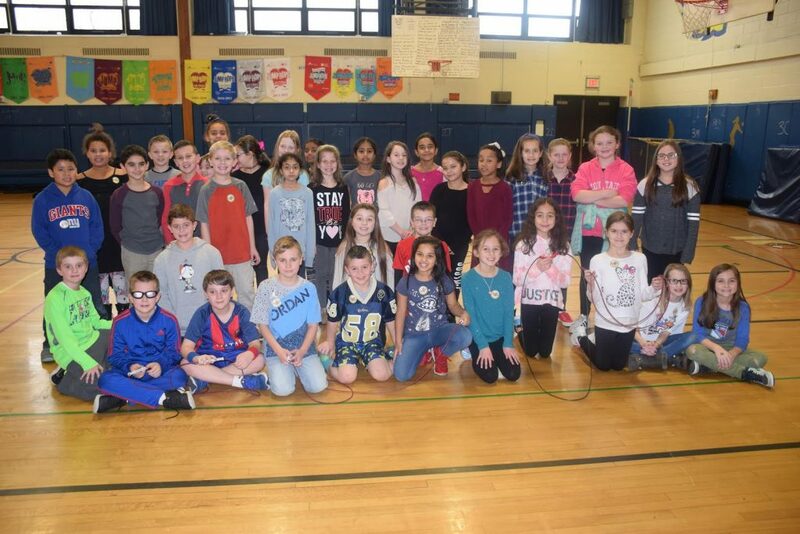 In honor of American Heart Month, students of Central Boulevard and Charles Campagne elementary schools in the Bethpage Union Free School District participated in the American Heart Association’s annual Jump Rope for Heart fundraiser. 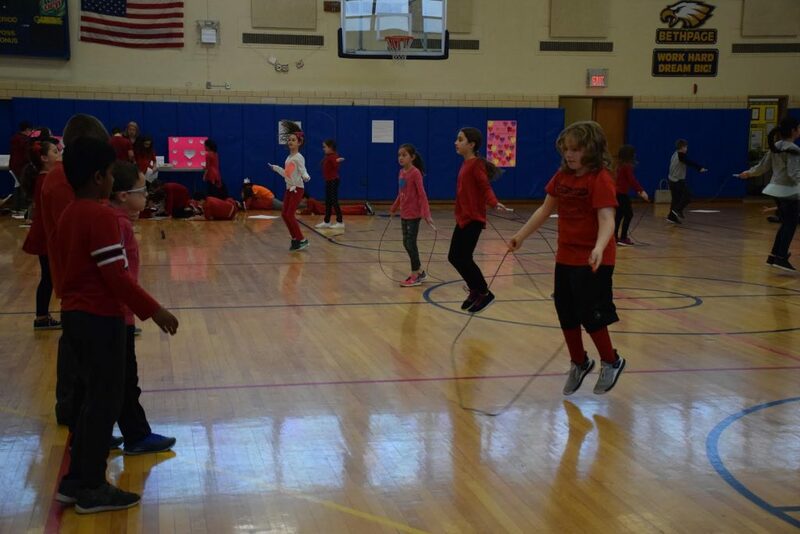 1) In honor of American Heart Month, Central Boulevard Elementary School students jumped rope during their gym classes. 2) Central Boulevard Elementary School students participated in the American Heart Association’s Jump Rope for Heart program. 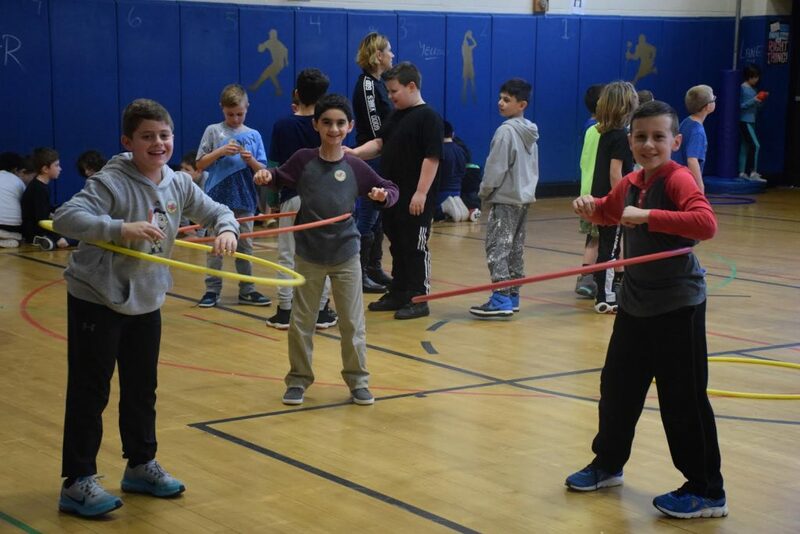 3) As part of the Jump Rope for Heart program, Charles Campagne Elementary School students learned about the importance of living a healthy lifestyle while raising money for the community. 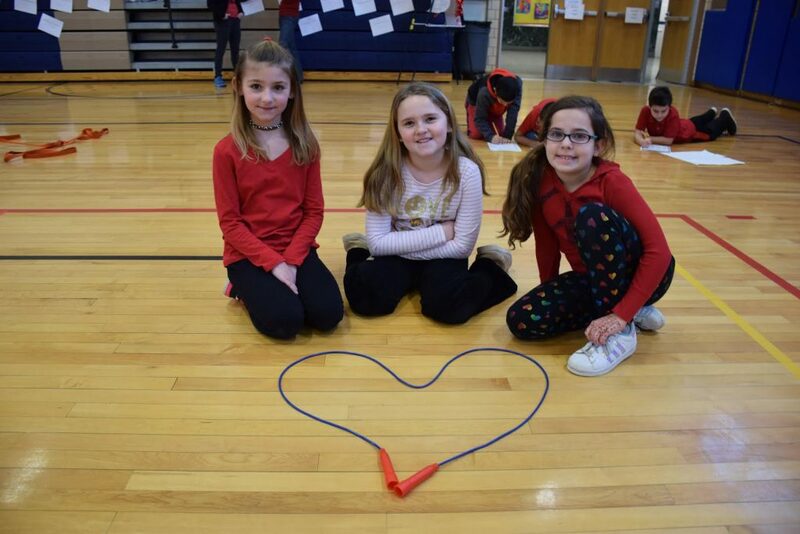 4) Students at Charles Campagne Elementary School got their heart rates up by hula-hooping during the annual Jump Rope for Heart event.